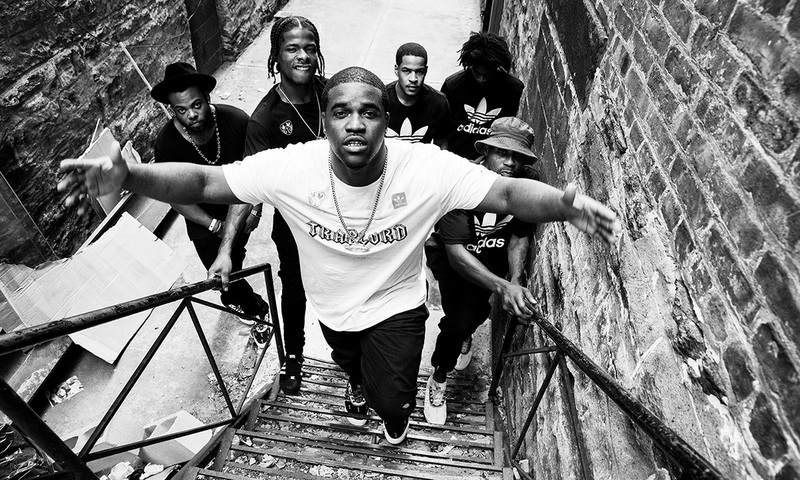 Whenever adidas links up with a hip-hop artist you know the final product is going to be bomb and their latest collab with A$AP Ferg is no different. 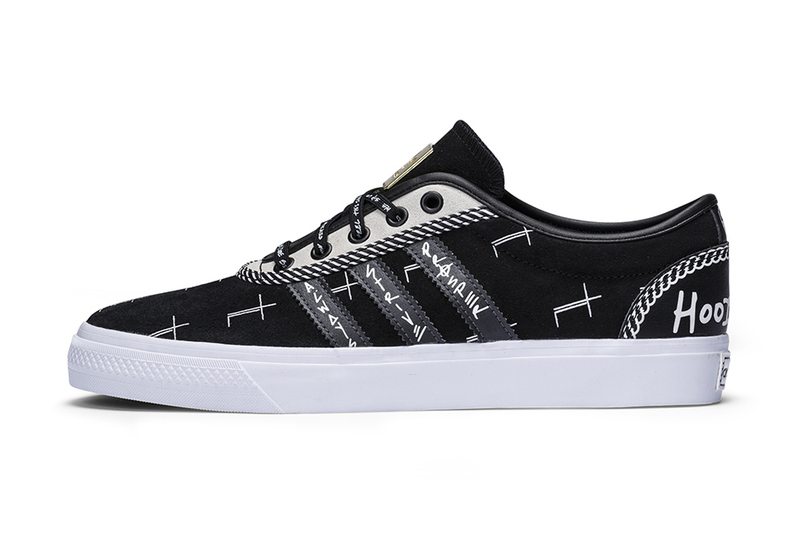 Inspired by the late A$AP Yams, creator of the A$AP Mob,the Traplord x Adi-Ease collection features two color ways of the Adi-Ease sneaker as well as a series of T-shirts. 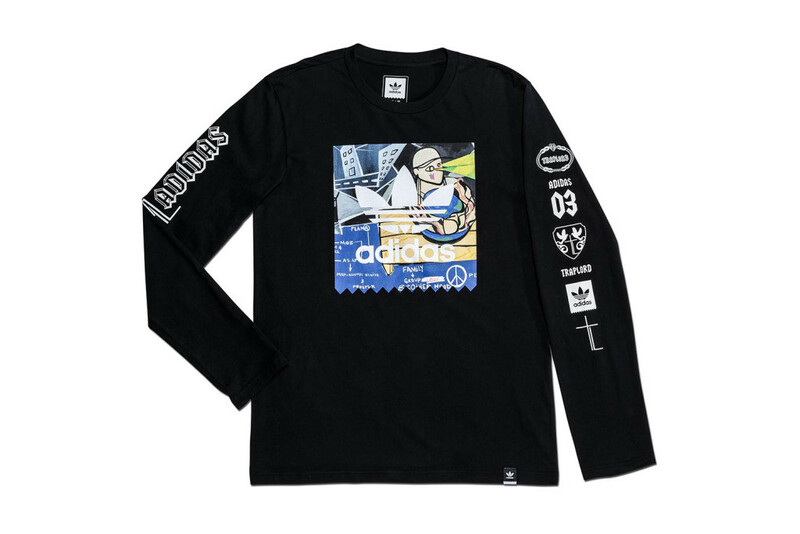 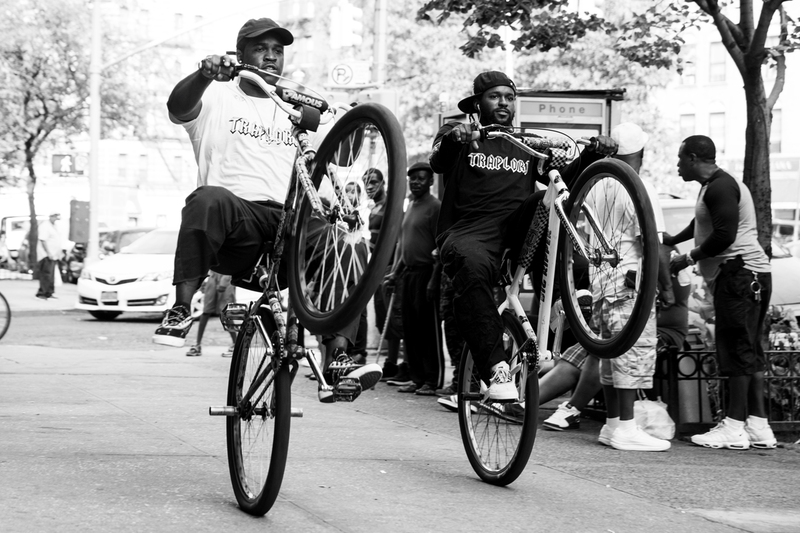 Ferg made sure to pay tribute to Yams with the Traplord x adidas Yams T-Shirt. 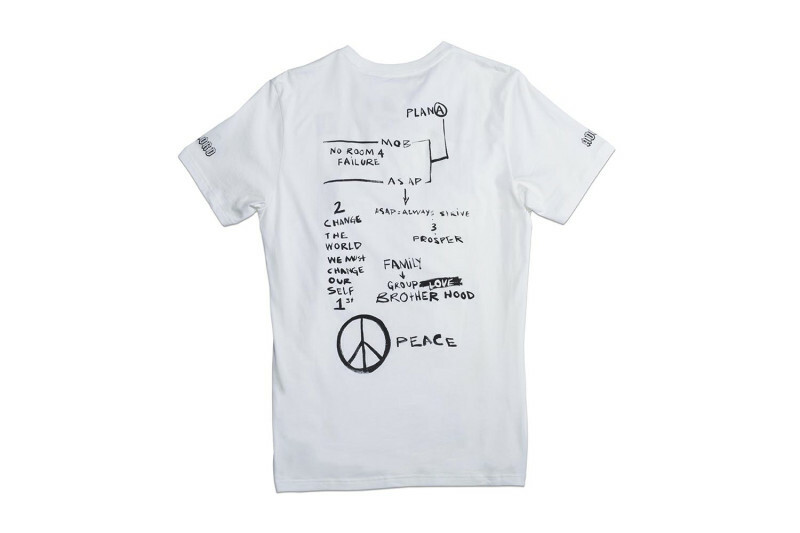 With Yams holding the world in his arms and the yellow beam projecting from his eyes representing his vision for hip-hop and the world, this Tee is truly a work of art. 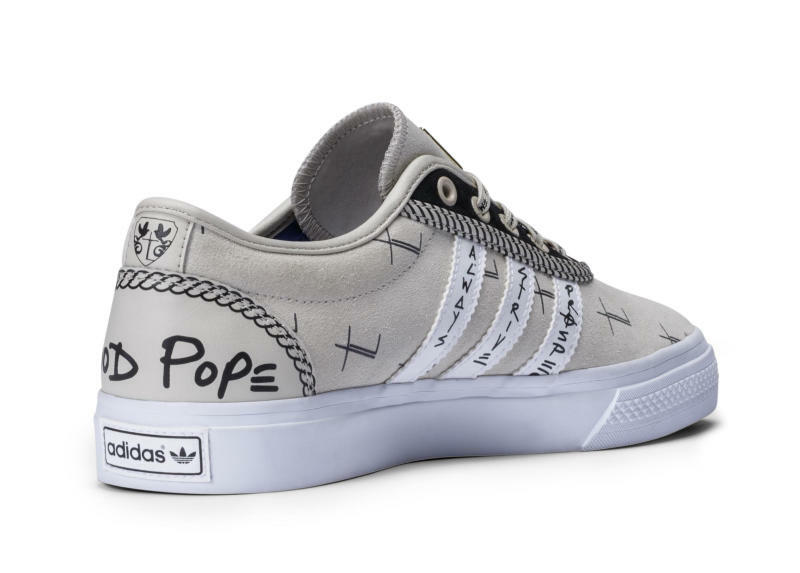 The Adi-Ease sneakers are also dope AF. 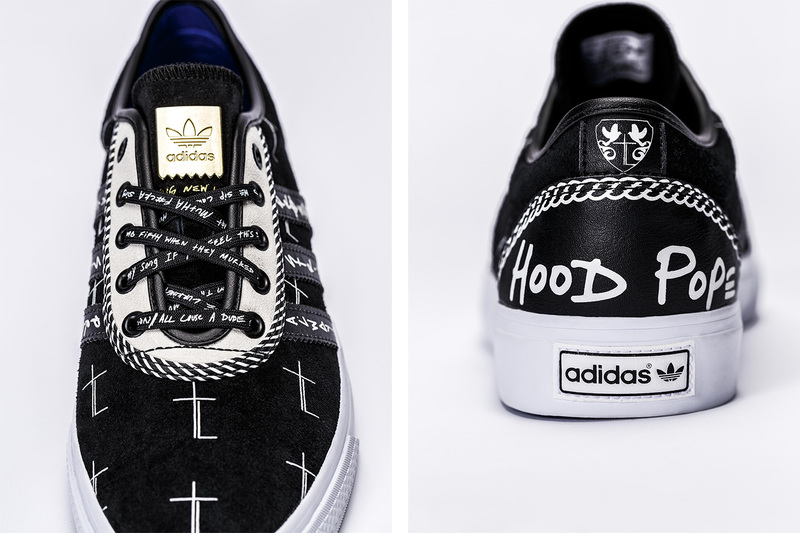 With satin lining, printed laces, Traplord accents, Yams on the sock liner and Ferg’s Hood Pope graphic, who wouldn’t want to rock these?! 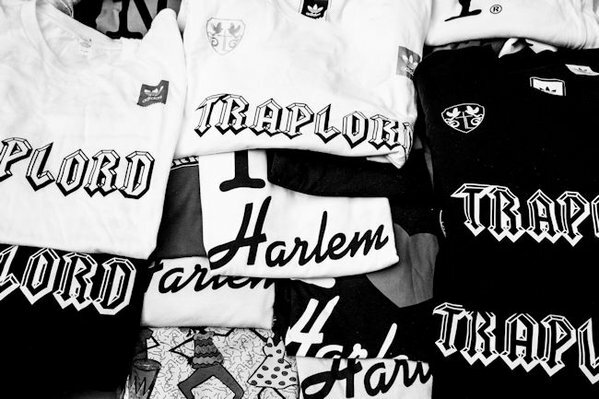 Save the Date: Traplord x Adi-Ease collection available December 5!